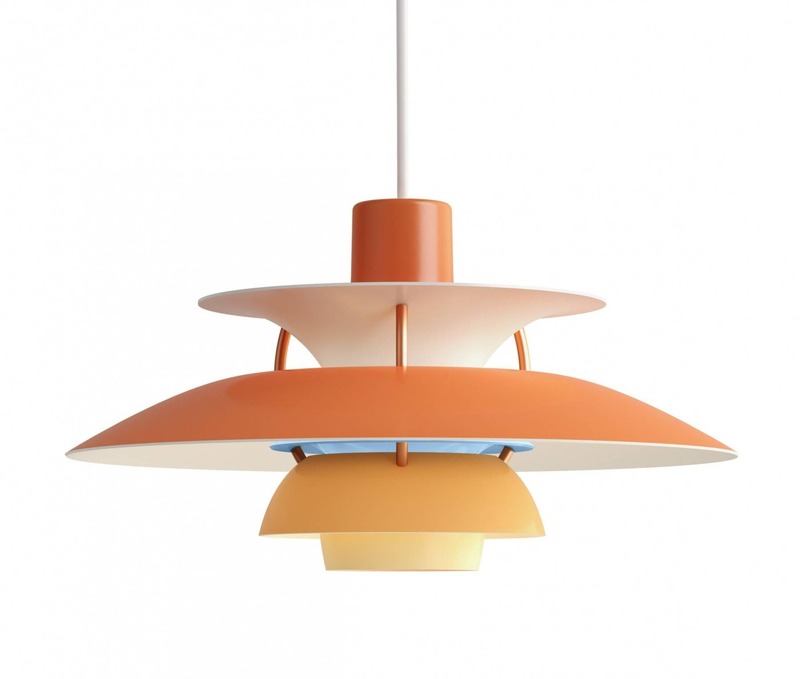 Poul Henningsen was a pioneer of lighting design. 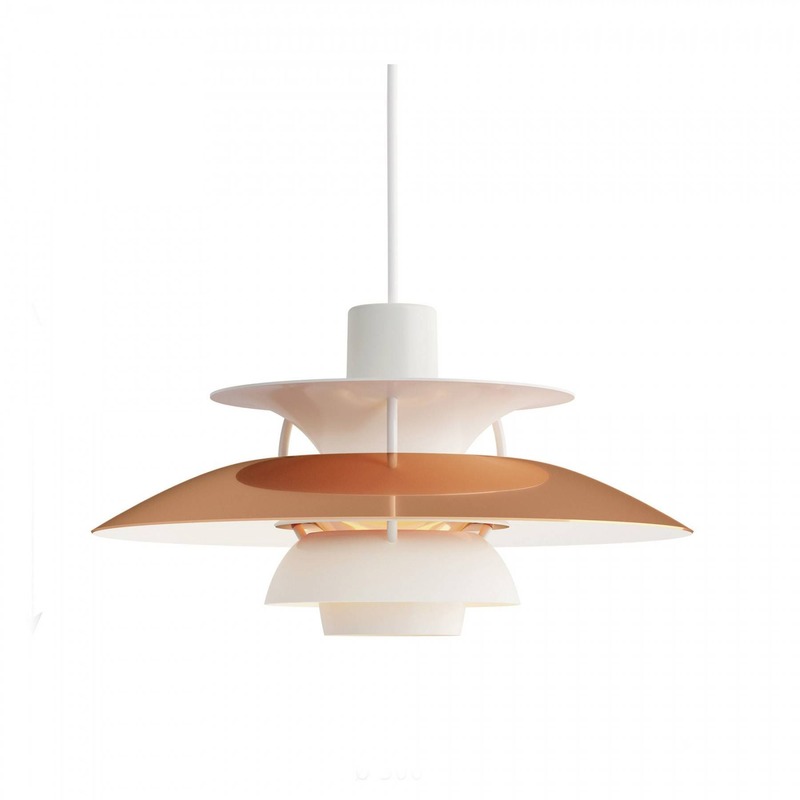 He was one of the first to recognize the importance of the shaping of light, and in 1958, as a follow-up to his three-shade system from 1926, he designed the PH 5 pendant. 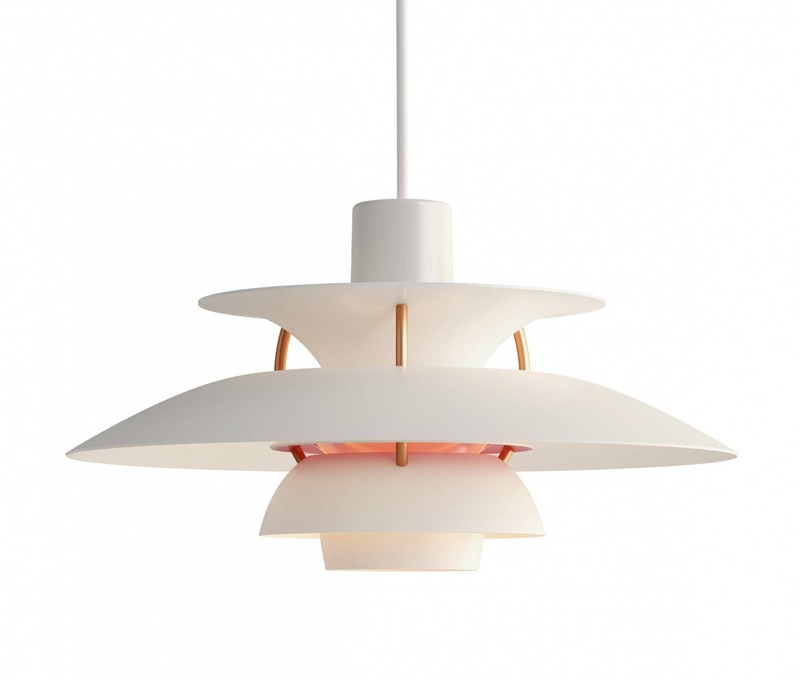 Rooted in a meticulous analysis of the reflective qualities of light, Poul Henningsen’s PH 5 light is recognized as a Danish design classic and is notable for its innovative glare-free shape and uniform illumination. In the spirit of Poul Henningsen, Louis Poulsen now launches PH 5 Mini, a resize of the classic pendant, to cater to contemporary and creative living.